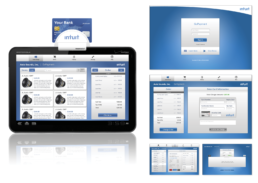 In 2010, I worked on the original version of Intuit GoPayment for iOS and Android. 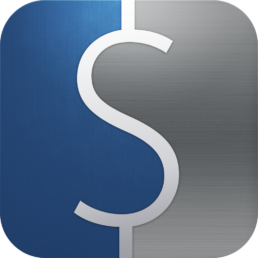 The app received an award at the Google iO conference in 2011 as best of class app. 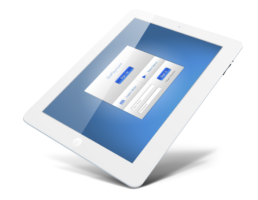 In addition, GoPayment received an award from Apple as one of the best business apps of the year in 2011. 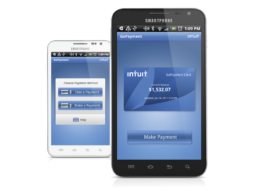 While at Intuit, I worked as the Principal Visual Designer across the entire GoPayment ecosystem which included iOS, Android, and Web.